Bits tx20 impact 30mm 5-stk. 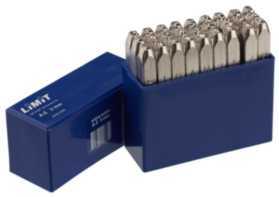 Bits tx10 impact 30mm 5-stk. Garmin Vivoactive 3 Quick Release Band. Update your Vivoactive 3 look with the Quick Release Bands which can provide different looks for your watch and are incredibly easy to install Features. Quick change systemOfficial Garmin accessoryBuy Garmin Watch Accessories from Chain Reaction Cycles, the World’s Largest Online Bike Store.